What do Henning Larsen and Bjarke Ingels Group (BIG) have in common? Not only are they some of the world’s most celebrated architects, but they are both Danish. As some of the frontrunners in their field, of course they are leaving their mark along the skylines of Copenhagen. In Copenhagen, the historic old world charm and sleek Scandinavian design coexist among one another, creating a dynamic environment for any resident or tourist passing through. 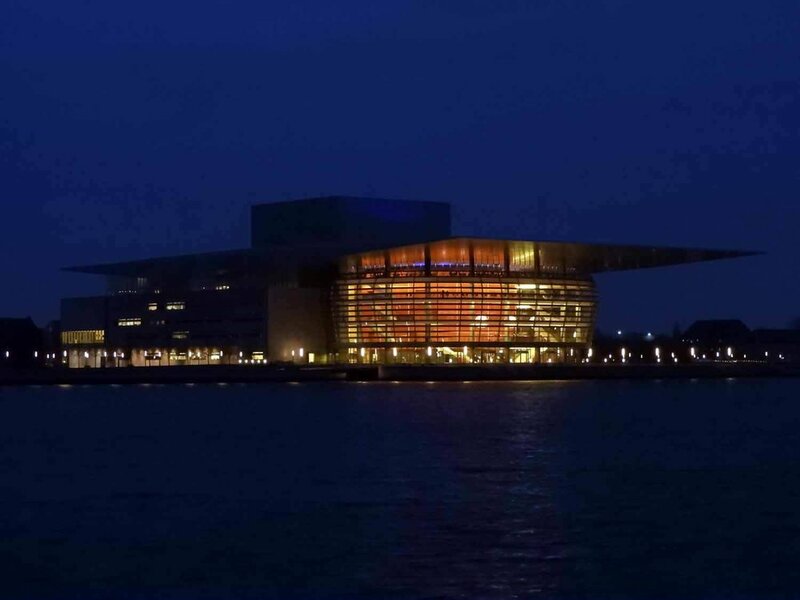 On your walkabouts, be sure not to miss the Maersk Headquarters, the Danish Royal Opera House, the Danish Royal Playhouse, and don’t forget the seemingly insignificant warehouses that have been repurposed into lofts and offices throughout the city. Another great way to catch views of these beauts is by gliding through the harbors and canals on a boat tour. Click here for a list of modern Danish design and architecture sites not to miss!